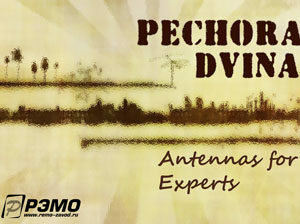 The Dvina-DX 5V is a classic log-periodic active antenna for analog and digital UHF television reception that is a perfect choice for most urban and suburban locations. It is made from aluminum and coated or plated components so it is durable and long-lasting outdoors. It features 28 dBi of gain and measures only 371 x 340 x 50 cm. 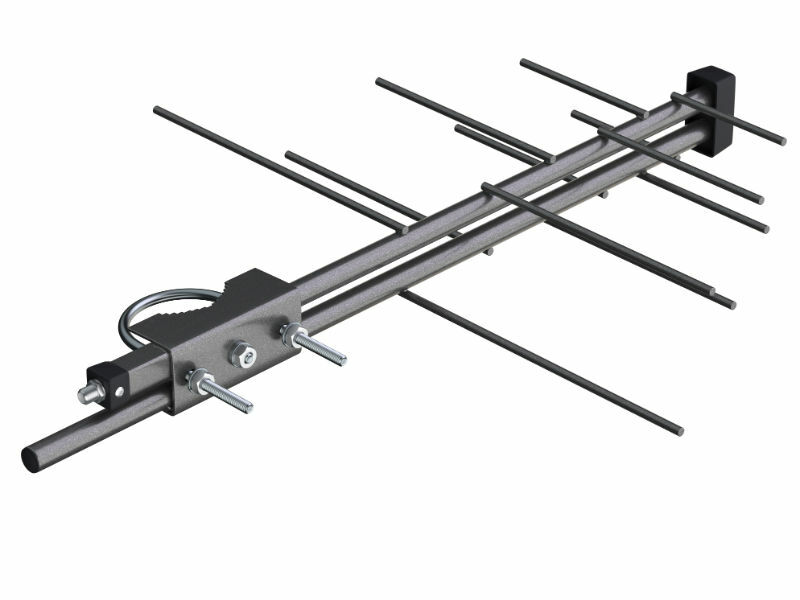 It comes with a bracket assembly for easy attachment to a mast. Its range is nominally 10-15 km. Cabling is sold separately.